TeamWave’s ‘Project Management’ app has helped more than 2,500 teams to collaborate, stay organised and get things done. Our latest release has a ton of new time-saving features which will streamline your work and provide you with useful, realtime insights. We are excited to ship these features and are certain you are going to love them. Every project manager wants to know if a project is on-track, slightly delayed or critical. At TeamWave, our long-term vision is to help small businesses to track performance and take better decisions with the help of machine learning. We’ve taken baby steps in that direction with “Project Status”. 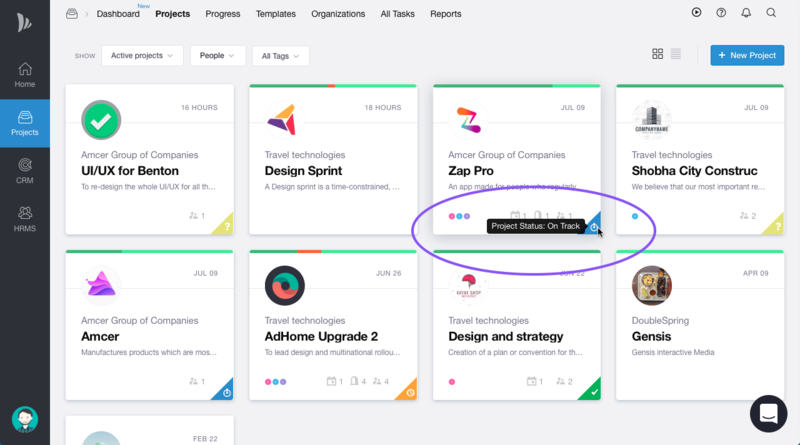 Get detailed insights about any project with just a flip! 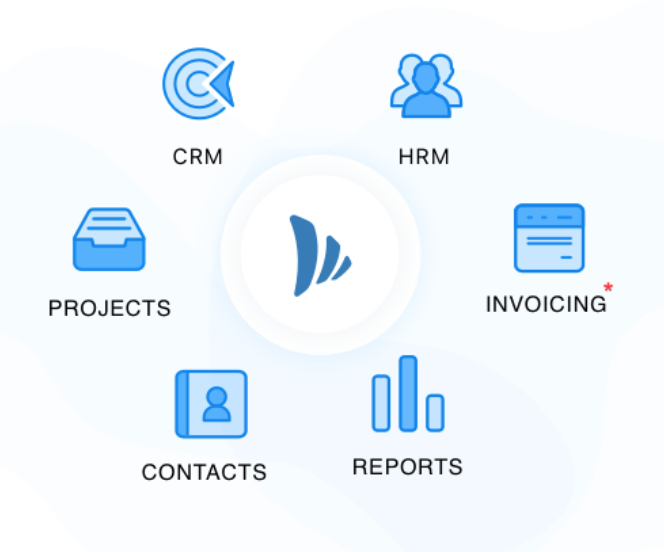 All Tasks in Projects is re-engineered as we strive to make this page as one stop solution for all manager level users to manage and co-ordinate with everyone’s work. Click on All tasks in navigation bar of Projects to check this out. Dashboards in Projects will give you quick overview of all the active projects in your TeamWave account. You can not just manage their projects but can also keep an eye on activity across all projects in your organisation. It also comes with Top performing Projects and Team members.